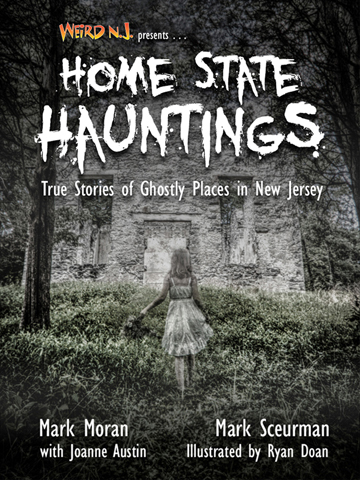 We are very proud to announce the release of Weird NJ’s very first true eBook, Home State Hauntings for your iBooks, Kindle and Nook tablets. 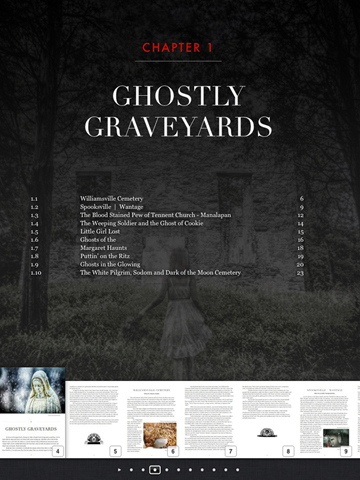 It is a state of the art e-pub only compendium of ghost stories from around the Garden State. This eBook has been beautifully designed by photographer and graphic artist Paul Michael Kane, and includes all the interactive features you have you have come to expect from electronic publication from major publishers. The notion that the souls of the dead are all around us as we live our daily lives is a weird one indeed. The thought of them inhabiting all the places we feel most familiar with; our homes, schools, libraries and theatres, can be unnerving, to say the least. 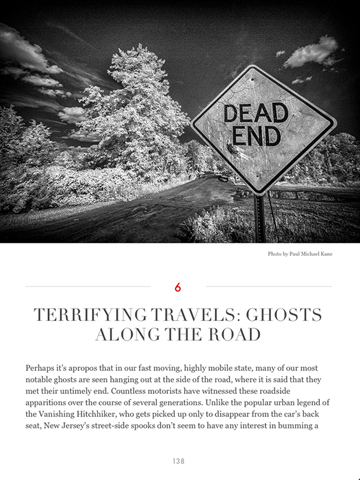 There seem to be just too many convincing stories of people’s encounters with ghosts for them not to exist. As far back as anyone can remember there have been accounts of people seeing, hearing and feeling apparitions of an otherworldly nature. 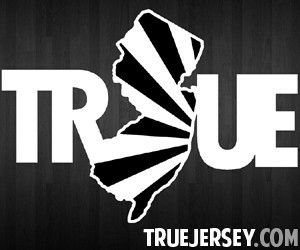 Here in New Jersey is no exception. Our state has a long and rich history of paranormal activity, spirited spooks and things that go bump in the night. 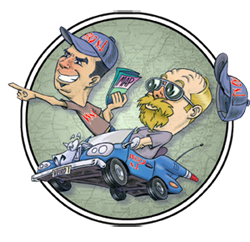 At Weird NJ we are fortunate enough to get to hear these stories firsthand from the people who experienced them. And, rather than try to recount them for you, we prefer to pass these stories along as they were told to us by the people who lived them. If you are a believer in ghosts these tales might help reinforce what you already suspect to be true. If you are a skeptic they might just seem like amusing goose bump reading. Perhaps, if you are on the fence about the paranormal, some of the stories in this chapter might convince you one way or another. In Home State Hauntings you will hear tales from the Gardens State’s most haunted hotspots––our graveyards, schools, hotels and houses––all told by the people who lived though the terrifying experiences. 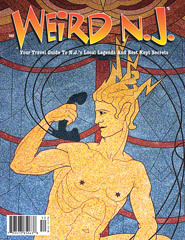 These are the stories of otherwise regular citizens of the Garden State––our neighbors, friends, family and coworkers. But they tell us they have had encounters that are incredible, yet somehow credible––unbelievable, yet we are compelled to believe them. So, based on what you read, you will have to decide for yourself. Are these harrowing accounts of ghostly encounters all just fabrications of overactive imaginations? You be the judge. While we don’t always know if we believe the ghostly stories we hear, we certainly get the sense that the person telling them wholeheartedly believes them. Do you? Available for your iPad, Kindle and Nook tablets. This entry was posted in Digital Media and tagged ebook, epub, ghosts, graveyards, haunted houses, hauntings, hospitals, ibook, itunes, kindle, nook, schools, spooks, supernatural. Bookmark the permalink.